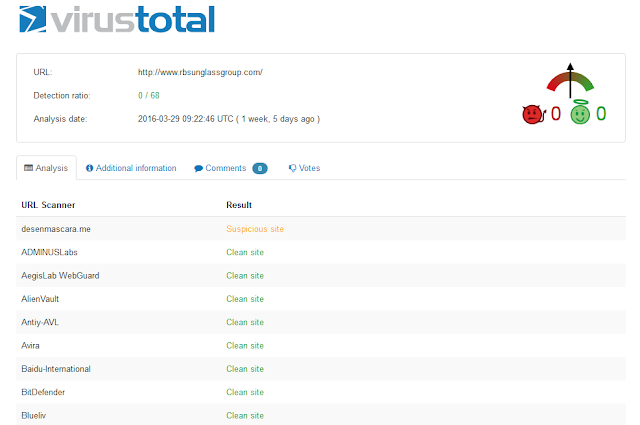 have been seized for selling counterfeits. Its one of the biggest hit against online piracy. This massive operation was a joint investigation by Europol´s Intellectual Property Crime Coordinated Coalition (IPC3), the US National Intellectual Property Rights Coordination Centre and law enforcement authorities from 27 EU Member States and third parties facilitated by INTERPOL. Europol and the European Union Intellectual Property Office (EUIPO), the last with headquarters in Alicante (Spain) continued to join efforts in 2017 by successfully supporting many high-priority investigations related to online crimes, providing training related to online investigations, and organizing a conference on Innovative strategies for Effective Enforcement in Antwerp, Belgium, on 19-20 September 2017. 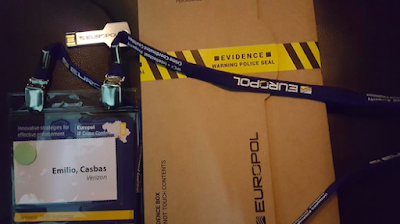 I was invited by Europol to the mentioned conference and had the honour to host a workshop to show how OSINT tools such as http://desenmascara.me can help to gather intelligence about counterfeit-related websites. Europol is doing a great work by dismantling not only cybercrime groups but also migrant smuggling networks, child abuse photographers and many more organized crime groups.